Food operations and manufacturers must ensure that the packaged food bears a label that should comply with labelling requirements. 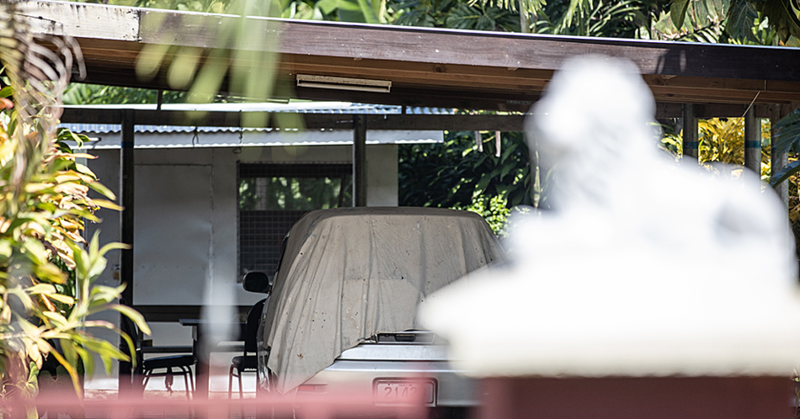 This was confirmed by the ACEO of Health Protection and Enforcement within the Ministry of Health (MOH), Mae’e Ualesi Silva in a recent interview with Samoa Observer. 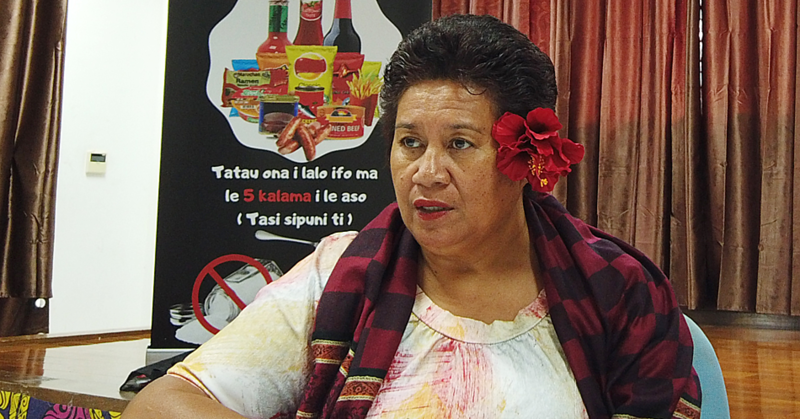 Mae’e said that their Ministry recently hosted awareness programs on the Food Act 2015 and Food Regulations 2017 in terms of food labelling requirements and it is time for businesses to comply. 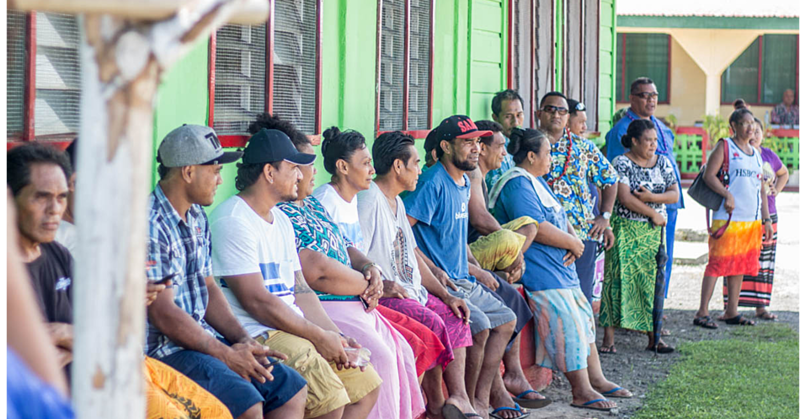 “Last week was an awareness week for salt reduction which is an annual health event in Samoa. “Despite the fact that we are raising awareness on salt reduction, there are three other programmes that we integrate into salt reduction week and the first is raising awareness on too much salt in the diets. “The second one is to raise awareness on Food Act 2015 and Food Regulations 2017 in terms of food labelling requirements but we are now overdue with the timeline that was given in the 2017 regulations,” she said. The ACEO said that the regulations was passed in 2017 so all provisions in that regulation became enforceable the moment the Head of State signed the enactment date. “But except one provision which is the labelling requirement. The purpose of that exception is to give a 12-month period for all the food operations and food manufacturers, to make sure that they comply with the labelling requirements, and prepare their labels before the due date which was October last year. “And since October 2018 we started raising awareness again that the time is due for the enforcement to become effective. “It is very significant that food operators and manufacturers are aware of these requirements,” she added. According to the Food Act 2015 on labelling requirements, “a person who undertakes the packaging of any food, other than exempted food, must ensure that the packaged food bears a label. “The label must include the name under which the food is to be sold; the nature of the food; the list of ingredients; the net weight, true measure or volume of the food’s contents. “The name, address and any other contact information of the manufacturer or importer; any other particulars prescribed by regulations. The Act also stated that a person who does not comply commits an offence and is liable upon conviction to a fine not exceeding 5,000 penalty units or to imprisonment for a term not exceeding two years, or both.